Hide Your Goat is for every person who has ever said, “Why me?” It is for every person who feels like everywhere you turn, you meet problems, obstacles, difficulties – large ones, small ones, all sizes. Filled with thought-provoking questions, ideas and solutions, this book will help you stay positive while dealing with life’s disappointments and the negativity that encompasses our society. Whereas, you can’t change the people and circumstances that try to get your goat, Hide Your Goat will help you stay positive when negativity surrounds you. The book focuses on six core principles. 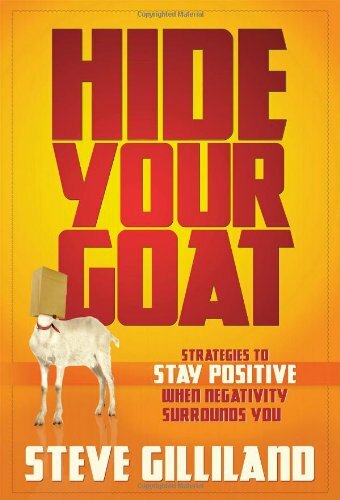 Hide Your Goat makes you aware of how your daily life intersects with a diverse group of people from different backgrounds, opinions and personalities. 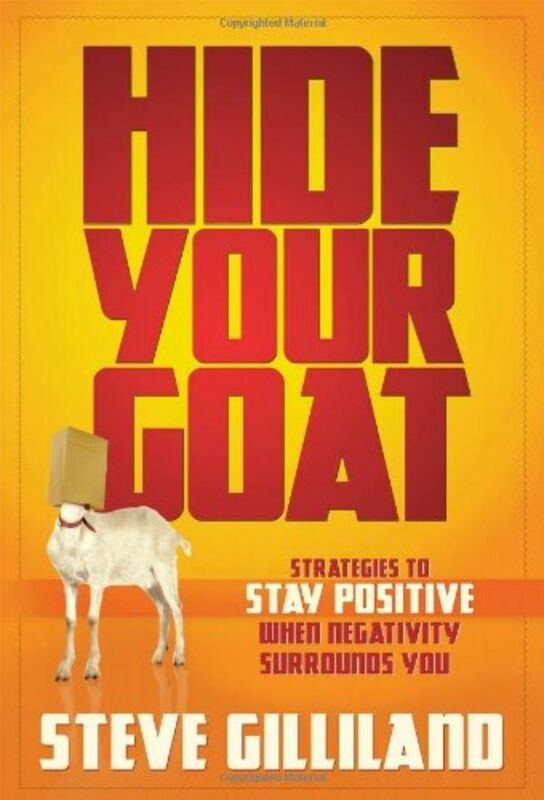 This book will make you think about yourself and dive deep below the surface to uncover feelings, thoughts and emotions that expose your goat. Regardless of its origin, the expression “gets my goat” is something that resonates with all of us. The fast-paced and stress-filled schedules we maintain “open the gate” to allow people and circumstances to “get our goat.” It’s time to discover, herd, teach, feed, gate, exercise and in the end, Hide Your Goat!